English — Тверской марафон — Бегу и радуюсь! 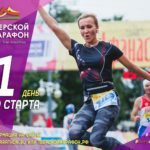 Welcome to the most positive running – Tver marathon #runandfun ! 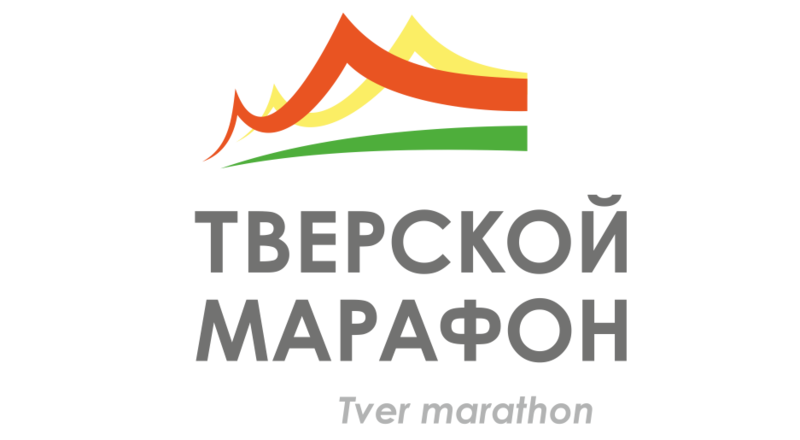 About 7 am the city center will be at the disposal of participants and the audience of the Tver marathon #runandfun. 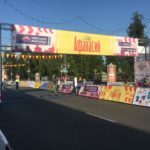 There are opening of a sport festival and rewarding, start and finish of running on the Theatre Square opposite to the Gardens, the route will pass on the central streets and quays. There will be the best city views and support of the audience. It is expected more than 1000 participants on all distances. The program of this holiday – running for every ages, entertaining platforms for athletes and for the audience, for adult and young people. The team of organizers and reliable partners of the run are glad to invite you to #runandfun to Tver! The deserved rewards for winners, excellent mood for each participant and the audience! Better than a marathon there can be only the most positive marathon! Better then run can be only #runandfun! We will meet in Tver on September 2, 2018!